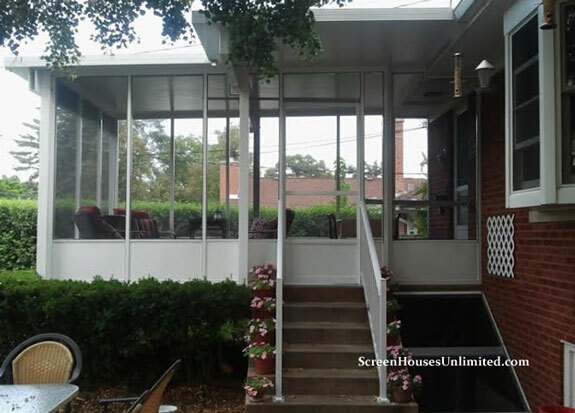 Discover all of your DIY screen porch ideas as we talk with Glenn Smith, President of Screen Houses Unlimited. 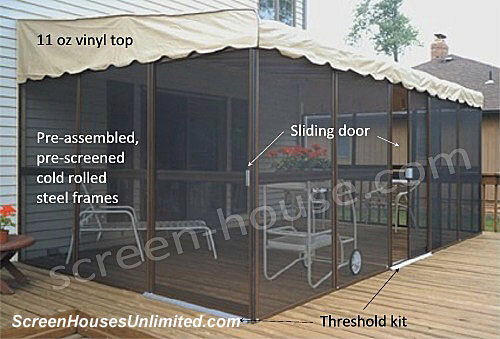 From soft-top screen porch kits to more permanent structures, each is designed for the do-it-yourselfer. 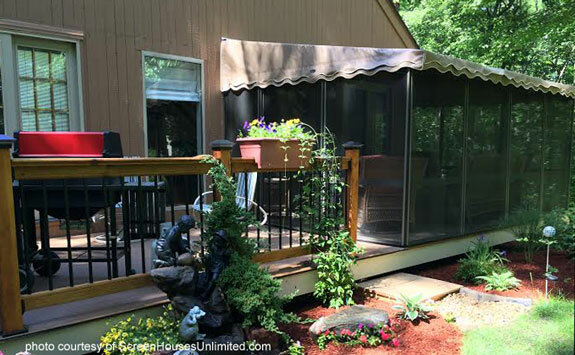 Mary and I installed a soft-top screen porch years ago and still appreciate not only being able to enjoy extended time outdoors, but also the added space a screen porch enclosure affords. Learn what you need to know before you purchase a kit online, from measuring to understanding the reality of transportation issues. Invaluable information from an expert who walks us not only through our options but also factors that will improve the entire experience, from ordering to installation. 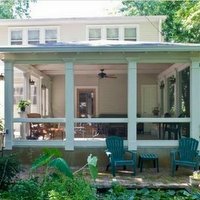 Discover more screen porch options than you may realize you have. "There are soft-top enclosures for people in snow country. They are designed to go up in the spring and down in the fall. Hard top enclosures are designed to take on snow loads in snow areas. They are a one-up installation. We have extrusions that people can cut and put together (for those with existing roofs) like an erector set and screen in those openings." 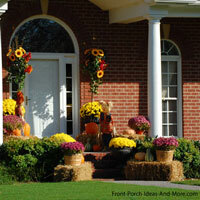 "It is about creating that extra room at a time of year when you want to be outside but want to be protected at some level. 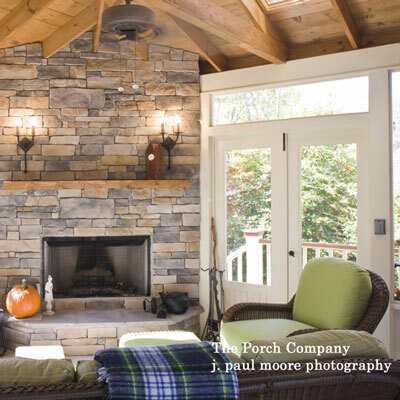 There are lots of people depending on the exposure where their deck is almost useless because of the sun; it's no fun sitting out at noon in 95 degree weather under a beating sun." "We will insist they make a phone call to their building department so they understand the load requirements for their area. That way they know what they are paying for." "As long as you have a wall to attach it to, and where you can access for the mounting rail that holds the roof at the house wall and access a number of stud along the wall, you are good to go." 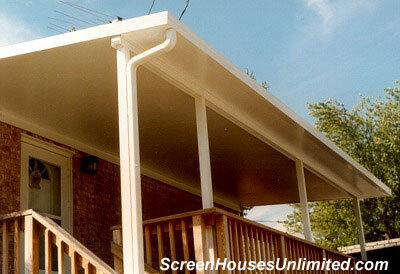 Mary and I installed one of these on our back deck and loved the extra room it provided for our family.